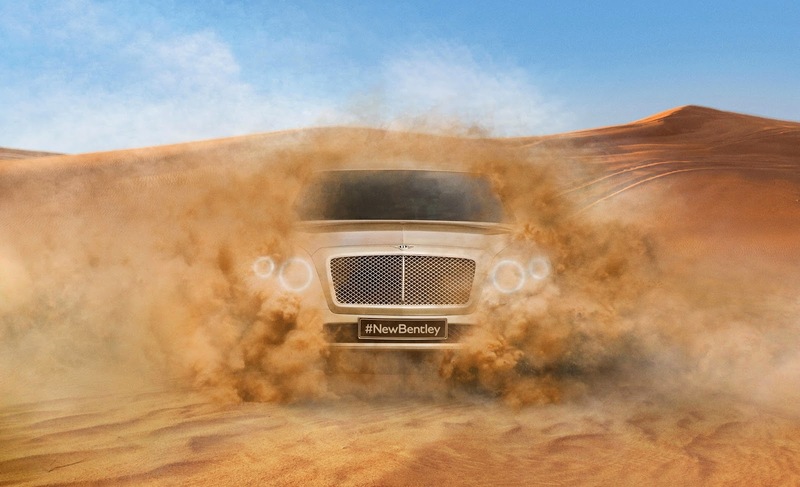 So here is the first official image of the 2016 Bentley SUV. And as predicted it is very similar to the Bentley Flying Spur with the same crease line about the similar positioned front head lamps. Bentley Motors today releases the first picture of the Bentley SUV, due to hit roads in 2016.